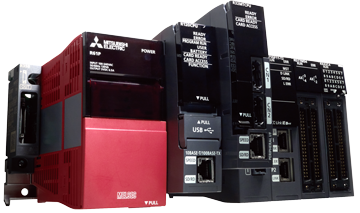 Robots, instrumentation products, machine vision solutions, programmable logic controllers (PLCs), I/O systems, power supplies, interface modules, actuators, terminals, and variable frequency drives (VFDs): These are just a portion of the automation control products offered by HTE Technologies. Implementing these items into your automation applications increases your productivity and throughput while saving you energy and materials. HTE’s TECHTEAM of specialists is available to assist with product specification, programming, and implementation into your current systems. Whether you need assistance with basic, mid-range, or advanced applications, our engineers have the knowledge necessary to help with initial product training or ongoing technical support, ensuring that you are using any automation components to their fullest capabilities. 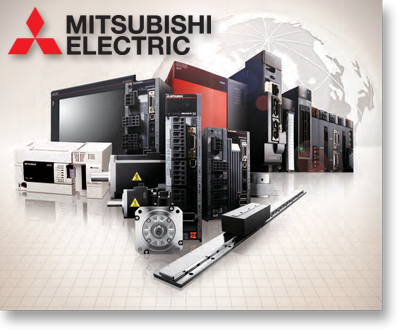 HTE offers industrial automated controls for our customers from the top automation manufacturers including Mitsubishi, Murrelektronik, Wago, Advantech, Animatics, and more. Backed by these leading suppliers, HTE has a solution for your application no matter what industry you’re in. In fact, almost every type of assembly and manufacturing process requires at least some of these automation components. Some industries that commonly use many automation controls include oil refining, steel mills, automobile and truck assembly, aerospace, canning and bottling, and plastics. Automation controls from HTE Automation improve accuracy, quality, and precision, increasing consistency and predictability of output. HTE Automation is your resource for all automation control needs if you are located in Kansas, Missouri or Illinois.